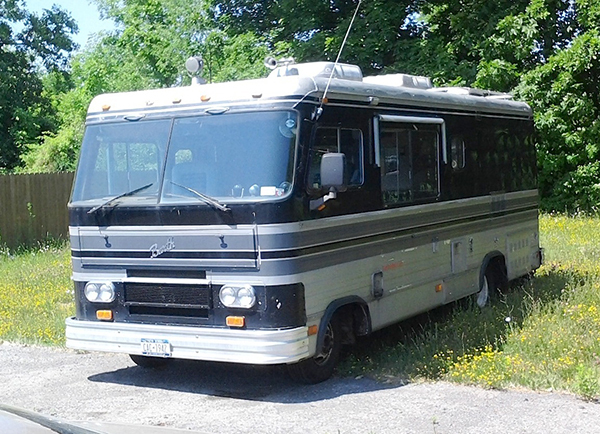 I’ll admit that I wasn’t overly impressed with this 1979 Barth motorhome recently when I came upon it at a Youngstown repair shop. The gentleman who was listing it for sale on eBay (it’s since been sold) told me that Barth manufactured a very high-end vehicle which now has quite the cult following. A Google search turned up quite a number of sites where owners and fans extoll the virtues of the Barth, leaving me to wonder how the heck I’d never even heard of them all of these years! Live and learn. Even at my age! Jim Corbran, RRofWNY Check out our new Facebook page: LuvTheCheapies The post RealRides of WNY appeared first on Buffalo Cars.